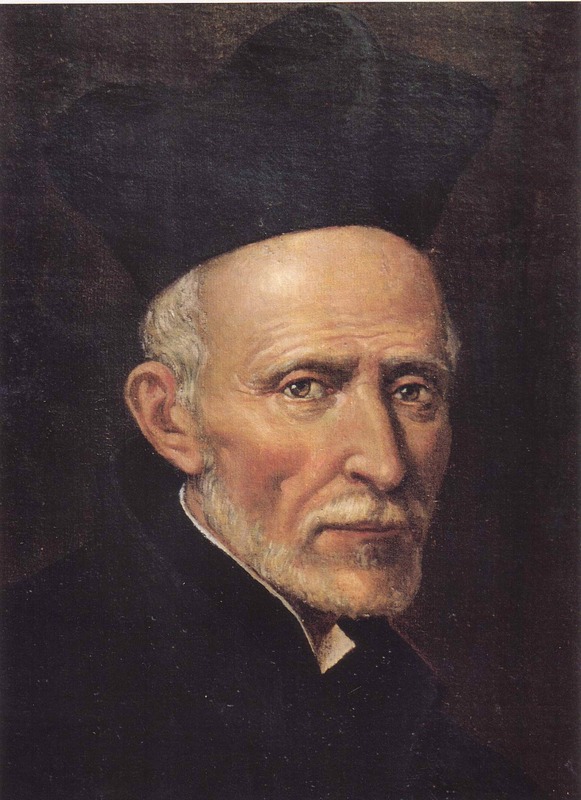 Saint Joseph Calasanz was a man with a vision of the future. A man whom God called, while in Rome, to consecrate his life for the service of the poor children and youth. When a man lets himself be transformed by the Lord, as Calasanz did, not only is his life transformed, but so are the lives of all those who collaborate in his work. Joseph Calasanz was born in 1557, in Peralta de la Sal, a small town in the province of Huesca in Spain. The youngest of eight brothers, his parents were Pedro Calasanz and Maria Gastón. From a very young age he liked to study and enjoyed being with his friends. But at the same time, he was a very devout boy, who catechized even his own classmates, who in turn called him "the little saint." From a very young age he felt called by the Lord to the priesthood. As a very dedicated student, he studied at the colleges and universities of Estadilla, Lerida, Valencia and Alcala de Henares, where he completed his ecclesiastical studies. Joseph was a very good priest, so bishops of the region sought his advice and entrusted him with the education of their nephews. His dedication to his diocese made Joseph seek a place in the church where he could receive a higher salary and thus be able to financially help his humble diocese. This, along with an inner voice that he felt in his heart that invited him to go to Rome, caused Joseph to leave his native land and moved to the Eternal City in 1592. 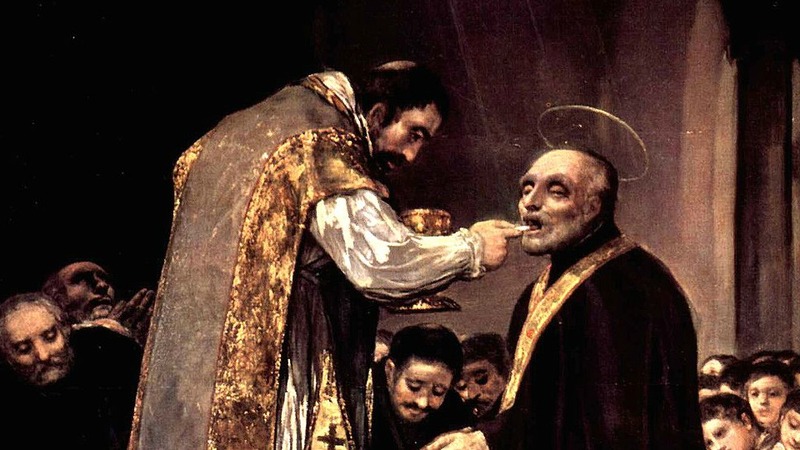 There in Rome, he became a member of several famous confraternities that cared for the neediest, including the Christian Doctrine Confraternity. Visiting those poor sectors of Rome, he realized that children from wealthy families had the financial means to receive a good education, but children from poor families did not have the means to receive any form of education. These children walked like sheep without a shepherd, so they wandered and made mischief. Joseph felt called by the Lord to do something for these little ones. Since Joseph was part of the Christian Doctrine Confraternity, he wanted to find a solution to this need, so he looked for ways to help children who did not have access to an academic formation. Thus, with the help of the parish priest, in 1597 he founded his first school in the church of Santa Dorothy, in the neighborhood of Trastévere in Rome. There came a time when he had to move the school to another part of Rome. His schools were growing, but he, at first, did not feel called to found a religious order. He offered his schools to the Jesuits, to the Dominicans, among others, but none accepted schools for children who had no primary preparation. 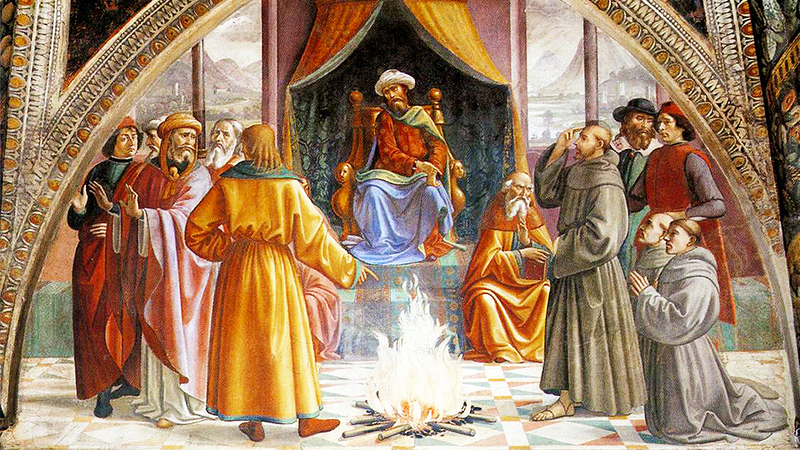 This was when Joseph finally felt called by the Lord to found a religious order dedicated exclusively to education. Thus, in 1617, the Pauline Congregation of the Poor Regular Clerics of the Mother of God of the Pious Schools was founded. His work was so successful that it quickly expanded through Italy and Central Europe. Many joined this noble mission. Joseph wanted the best education of the children, so he sought the collaboration of great personalities of the arts and sciences as were Thomas Campanella and Galileo Galilei. Even when Galileo was very old, Joseph tried to have several Piarists at the disposal of the great scientist, not only to help him as his secretaries, but to learn from this scientist the new sciences that were being born. Despite insults and difficulties caused by religious who were not faithful to the charism of the Order or to the ideal of Calasanz, it overcame such adversities. 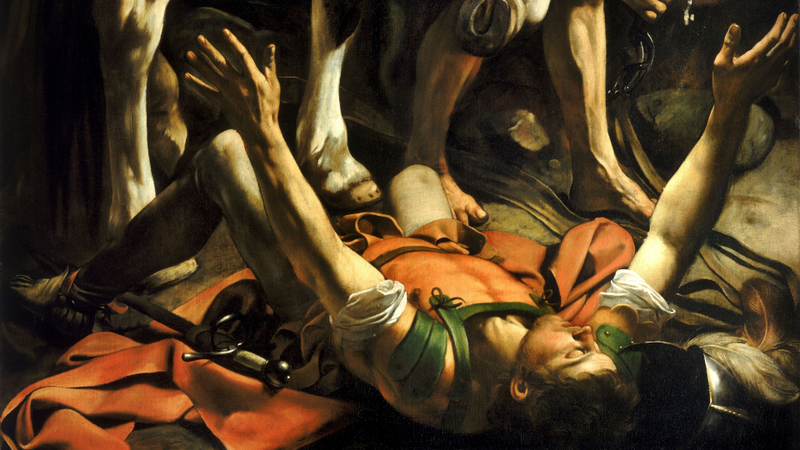 Joseph died in 1648, at the age of 92, with the smell of sanctity. He was canonized by Pope Clement XIII in July 16, 1767. 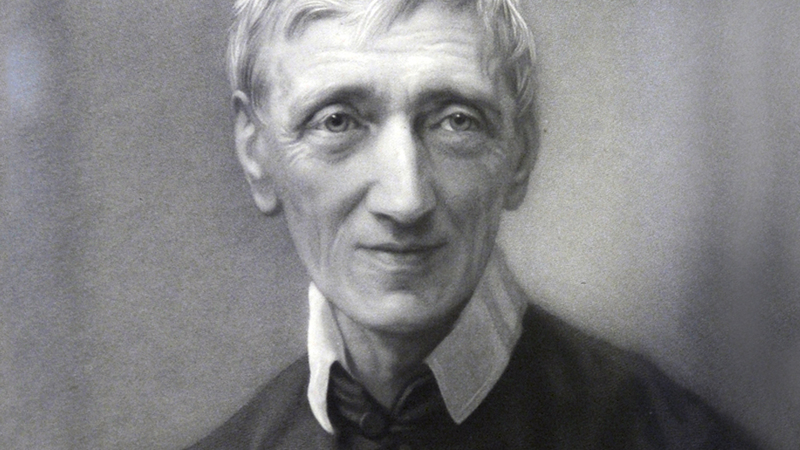 After his death, his Piarist brothers sought to continue his dream, so they continue to proclaim the gospel to children and youth through education. His dream remains alive, after 400 years of a fruitful harvest, and has spread over more than 35 countries. St. Joseph of Calasanz found in Rome the most treasured treasure in the smallest and the poorest, and left him for nothing in the world. 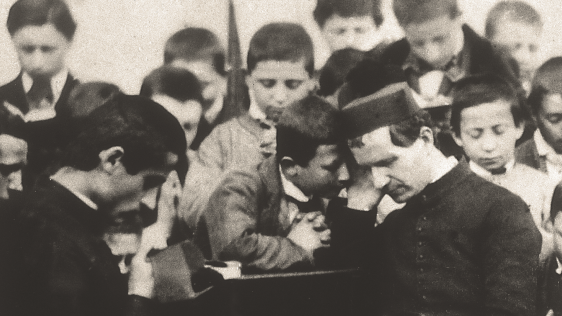 Today, young people all over the world continue to feel the same call of Calasanz, to consecrate their lives to the Lord by educating the young and young, because the reform of society lies in this mission. "For if from childhood a child is diligently imbued with piety and literacy, a happy course of life can be foreseen" (Saint Joseph Calasanz, Constitutions of the Order # 5).